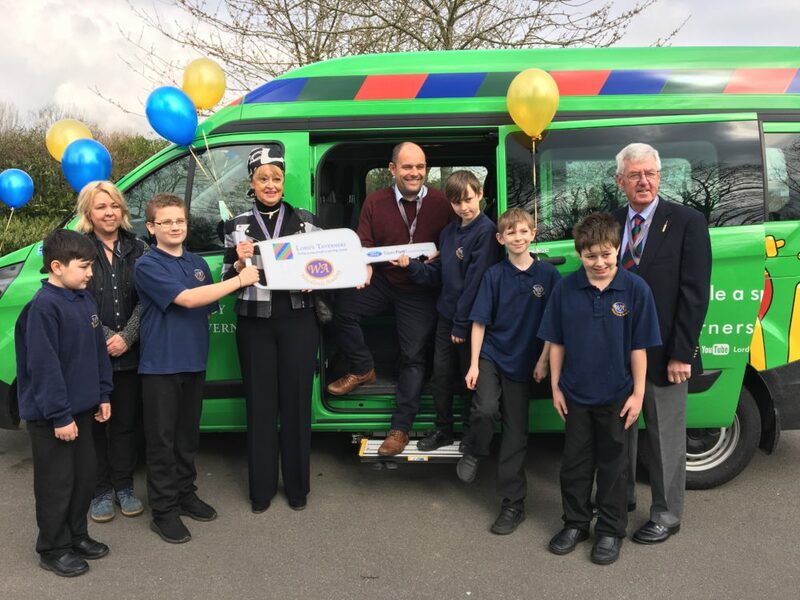 Representatives from Lord’s and Lady Taverners visited Woodlands Academy in Spilsby, to hand over keys to a brand new mini bus. 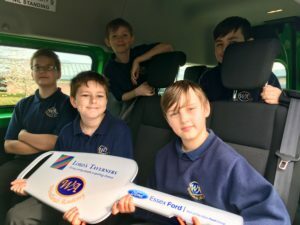 The iconic green minibuses enable schools to engage pupils in sporting and recreational activities and help them develop life skills such as visiting shops and interacting with people in the local community. Woodlands Academy is a Specialist Secondary School for SEMH pupils (Social, Emotional, Mental Health), providing a creative and bespoke curriculum tailored to meet the academic and social needs of their pupils. Chris Armond, Executive Head, “I would like to thank Lord’s and Lady Taverners for their support in helping us to fund a new mini bus. School budgets are under ever-increasing pressure, and it is very difficult to find funds to do the things we need to do with the children.